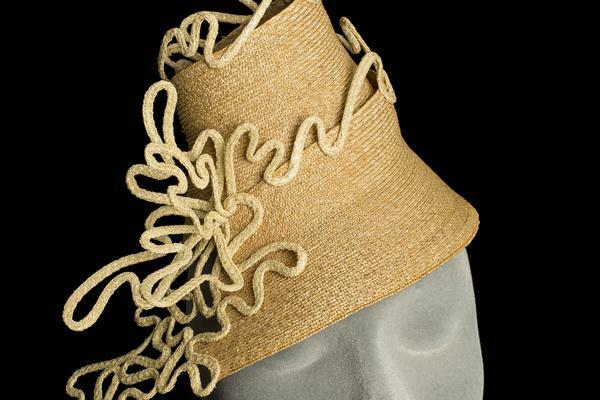 Jane studied Fine Art at Newcastle University and worked in museums and galleries before retraining as a milliner. 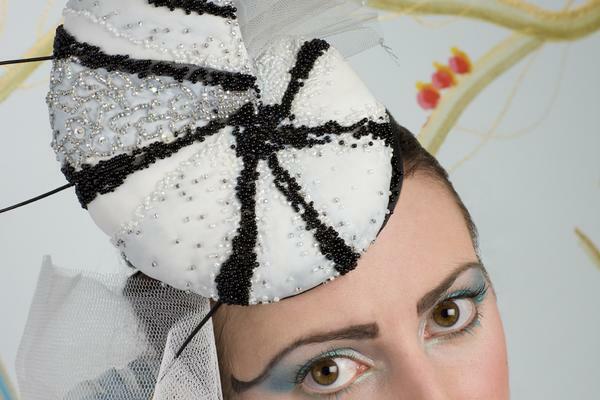 She ran her own millinery business for 15 years making bespoke hats for private clients including many for HRH The Duchess of Cambridge. Jane's own work is now focused on mixed media textile artwork. I love to see students thrilled by what they have achieved! Passing on skills and ideas I love to I hear "ooh, I know what I want to go home and make now!" 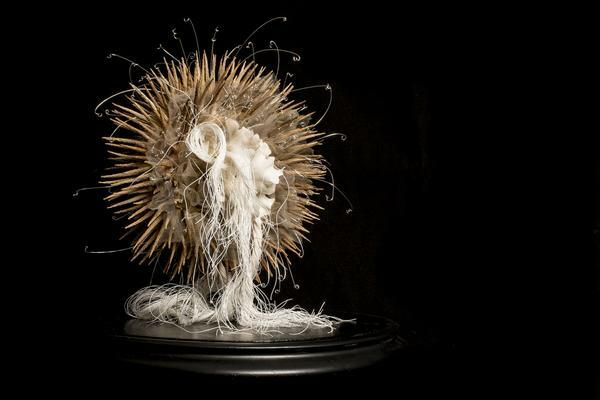 My current mixed media textile artworks are inspired by my fascination for museum objects and cabinets of curiosity combined with my passion for extraordinary botanical forms and sea creatures.